Morrissey is hitting the road this summer for a new U.S. tour. The new schedule of performances include special guest appearances by both Blondie and Amanda Palmer. 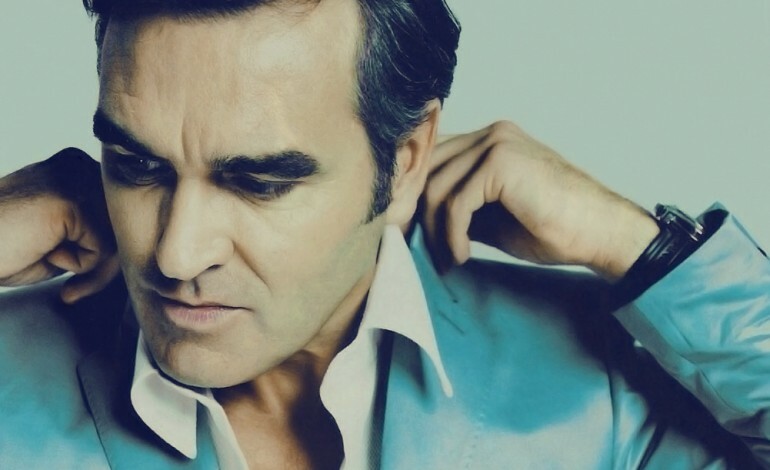 Morrissey’s 2015 tour follows up a cancelled 2014 tour in the Spring last year. The whole gig was called off after he announced that a respiratory infection would prevent him from performing. The announcement brought about some controversy as he accused his opening act, Kristeen Young, for the transmittance of the infection. The allegations resulted in an insulted Young abandoning the tour and the whole thing getting called off. In 2014, Morrissey and his band butted heads consistently with their label, Harvest Records, a branch of Capitol Records. Threats of being dropped from the label went out last August. The feud resulted in the band’s album, World Peace Is None Of Your Business being dropped from the label. We hope for much better luck in 2015 for this tour. Performances begin this June.